The leadership seminar follows a three-stage curriculum examining leadership through personal, group and societal development. Each topic discussed relates to one, or more, of the stages described and facilitates Ambassador’s growth towards understanding their role in the world. By the end of the seminar, Ambassadors should better understand not “what to think,” but “how to think” of themselves, their communities and world surrounding them. “Get to know you games” really do help break the ice. Have you ever wondered what your purpose was? Why you are here? What you’re meant to do and how you can do it? These were all my questions coming in to HOBY. It was one of the most influential times in my entire life. 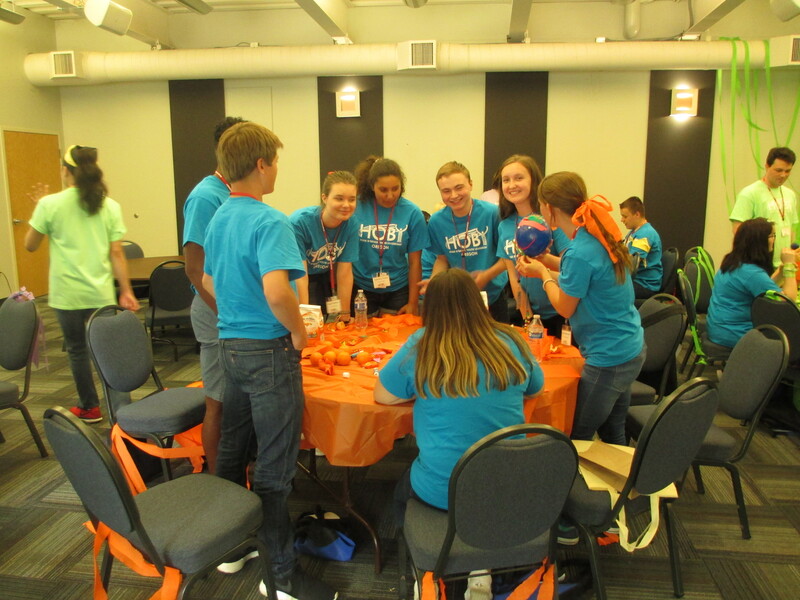 From great speakers, to interactive activities, the HOBY seminars were fun, easy to listen to, and very motivating. Among all the great speakers and emotional words, nothing could compare to the friendships made and the everlasting relations. The greatest memories that I took away from HOBY weren’t all the fancy and moving words and speakers, but the times shared with the friends I made. I could go on to explain how great and fantastic HOBY was, and how it will change your life; but to be completely honest, HOBY is one of those things that can’t be explained in words or captured in a picture, but moments where the only thing you can do, is just live them and remember them for what they are. 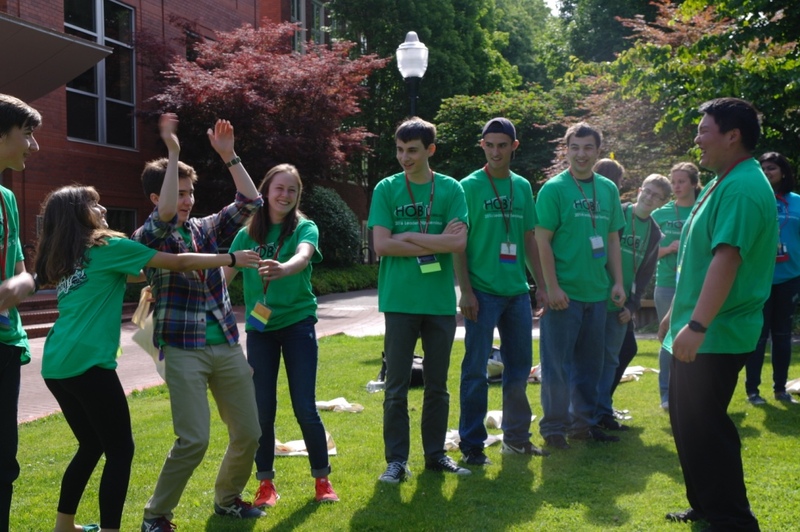 Attending HOBY was definitely a unique experience. People just like me were congregating in one place for similar reasons. There were kids from huge schools (with nearly a thousand students) and then kids like me who came from a school whose enrollment numbers barely broke ninety. Needless to say I wasn’t used to seeing so many enthusiastic people at one time. When I first walked in, there were people screaming my name in welcome. I nearly passed out. But it was outstanding! I made lifelong friends that I still keep in touch with, even two years later. I learned how to have purpose beyond myself and strive to help people in any way I can. I will always remember my HOBY family and everything they taught me.